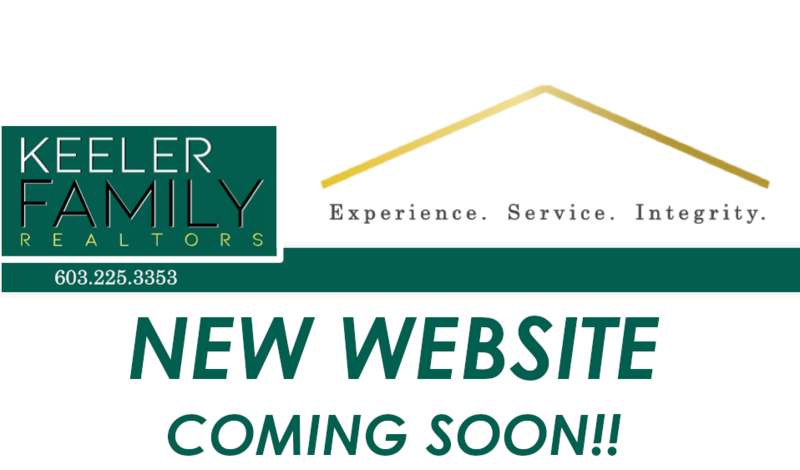 Here at Keeler Family Realtors, we aren’t just helping clients buy and sell real estate; with everyone we work with, we are growing our family. For over 40 years, Keeler Family Realtors has committed to, and delivered (check out our reviews! ), highly personalized customer service with the utmost care and integrity. We love the greater Concord area, and build relationships with our neighbors (both businesses and residents) that last a lifetime. You’re welcome to stop by our “home” and meet the team - you may find us BBQ’ing on the lawn, editing our latest virtual reality home tour video, or just having coffee by the fireplace. Whether you’re considering buying your first home, ready to downsize and curious about the market, or prospecting land or light commercial property, we would love to meet you.